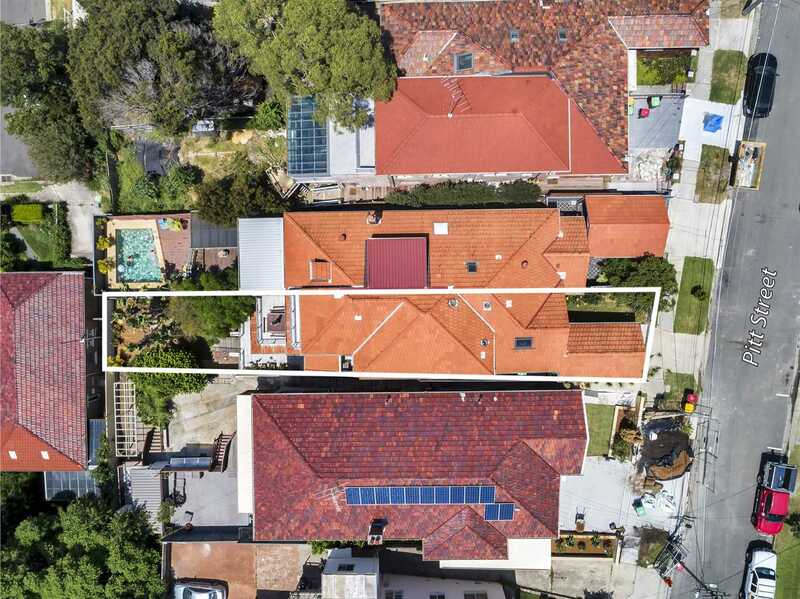 Tucked away in a quiet cul-de-sac, this family residence captures far-reaching views sweeping down through Coogee valley to the ocean. 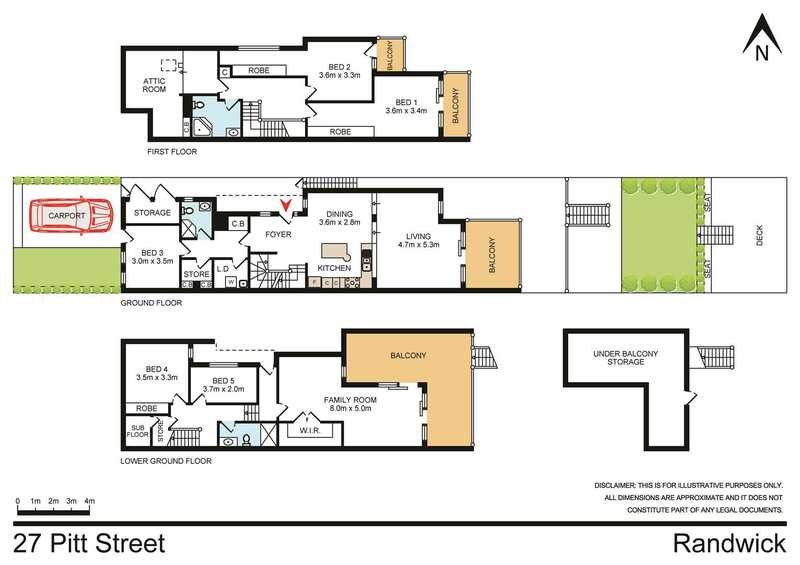 Deceptively spacious, the home features a flexible floor plan that unravels over three levels. 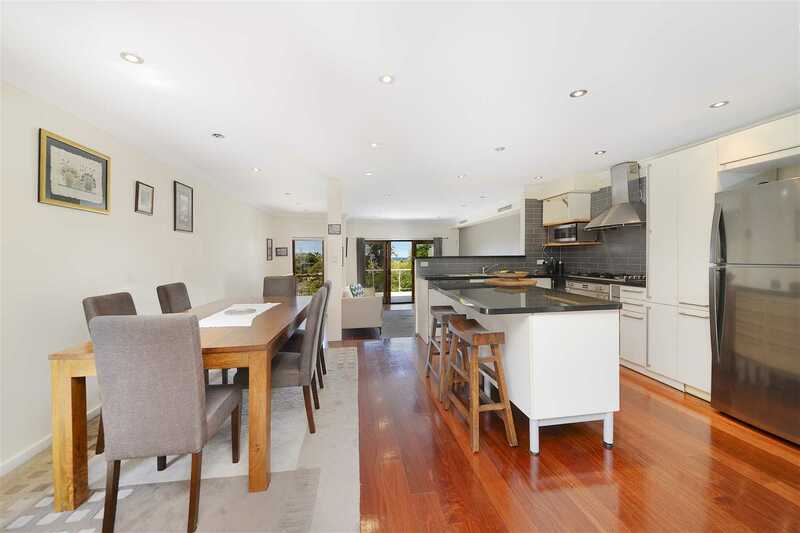 An ideal find for the large or extended family, the home comes with the option for a separate self-contained lower level ideal for the in-laws or potential rental income. 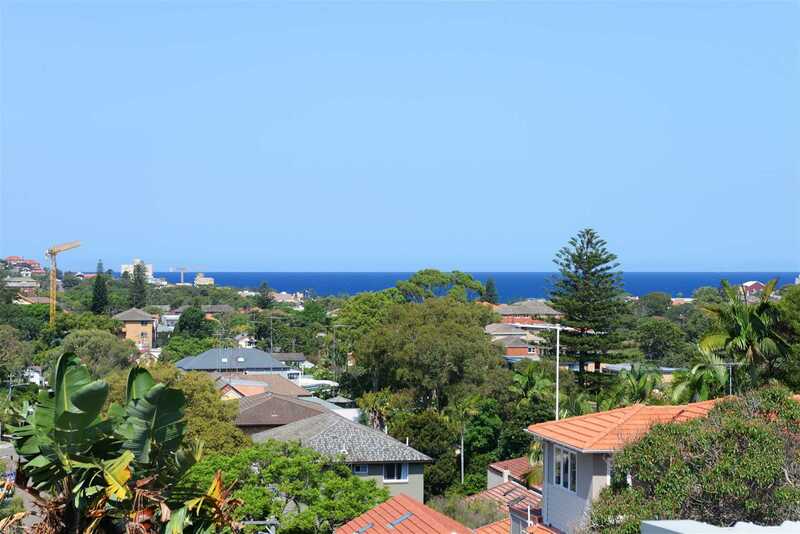 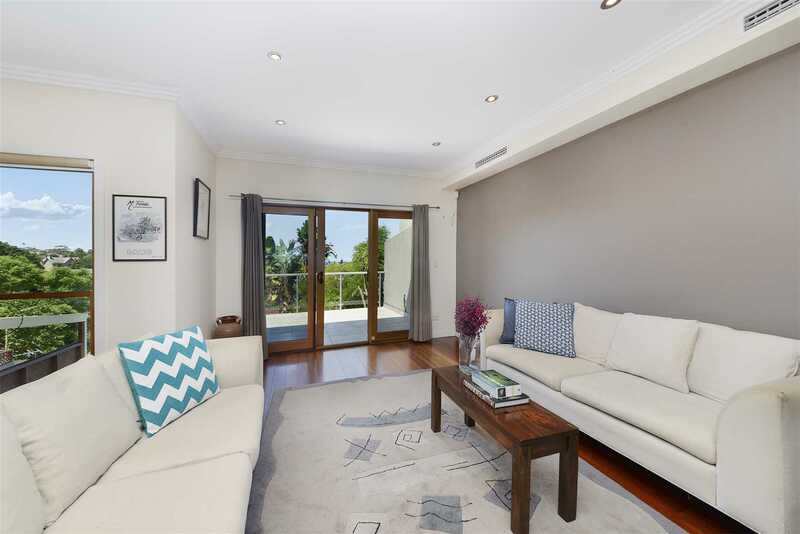 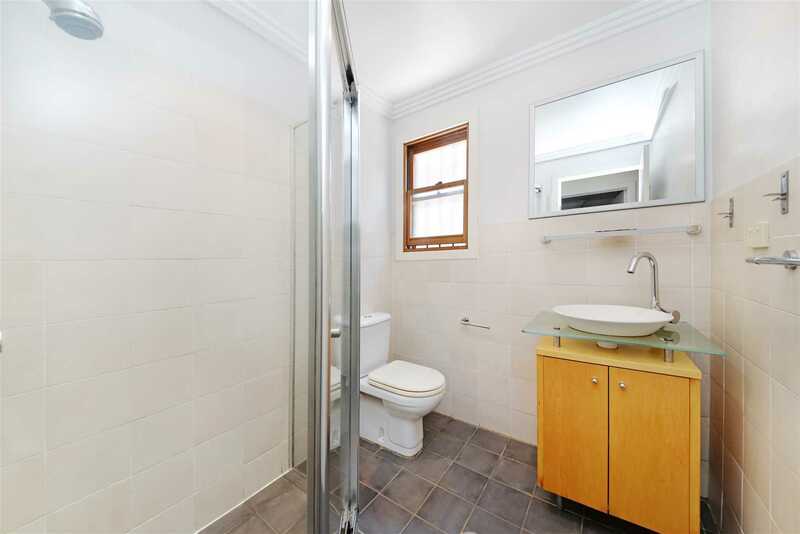 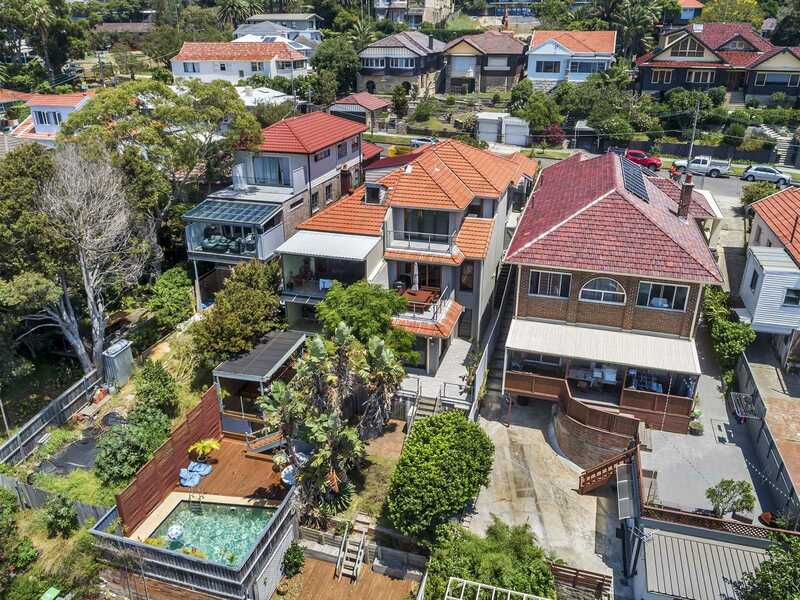 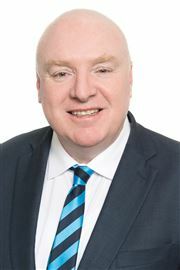 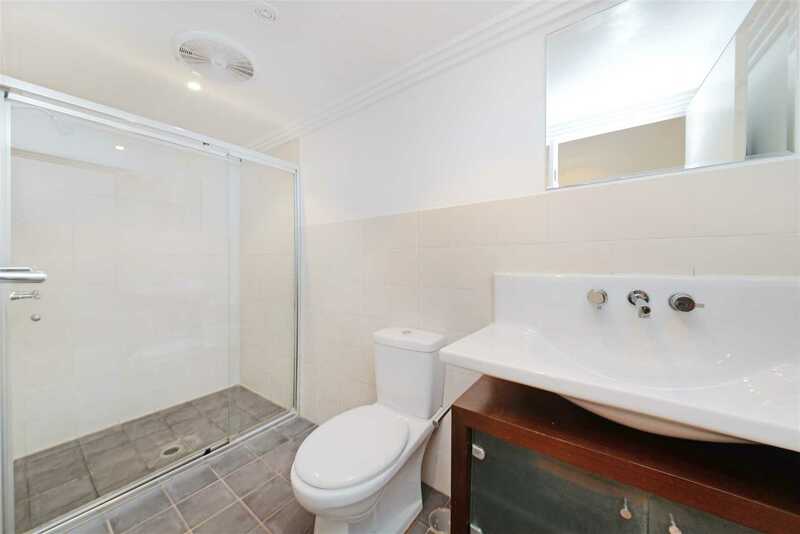 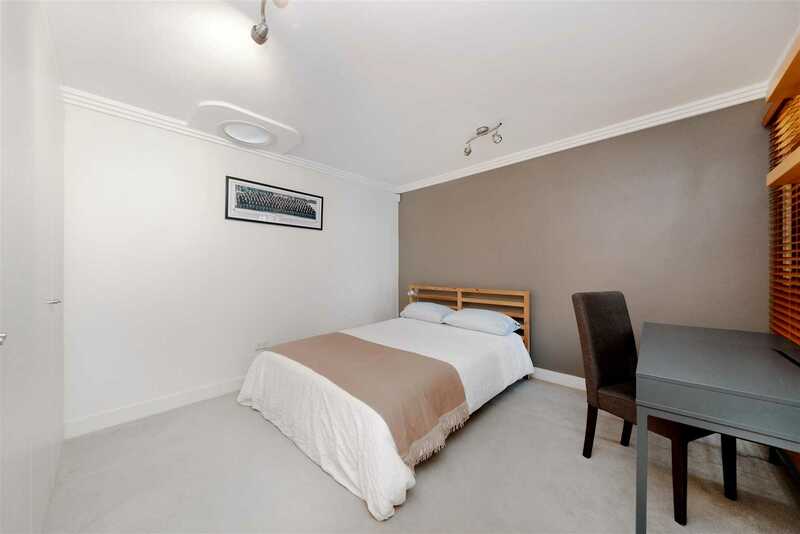 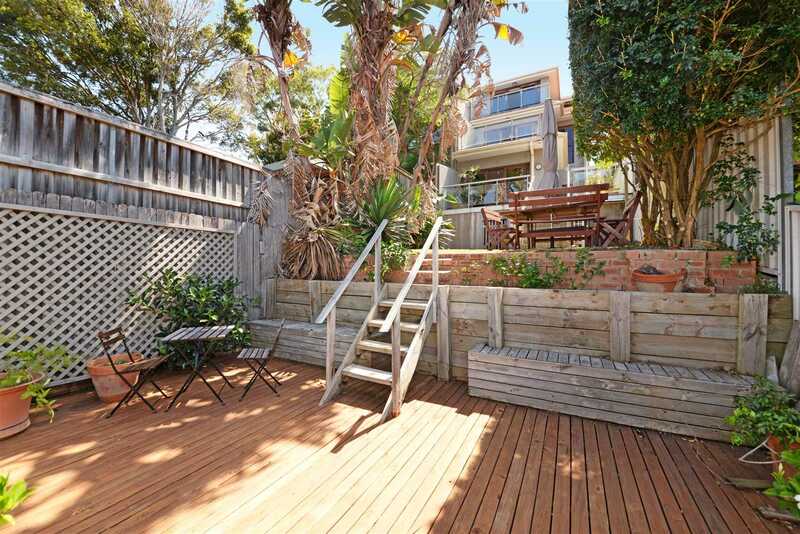 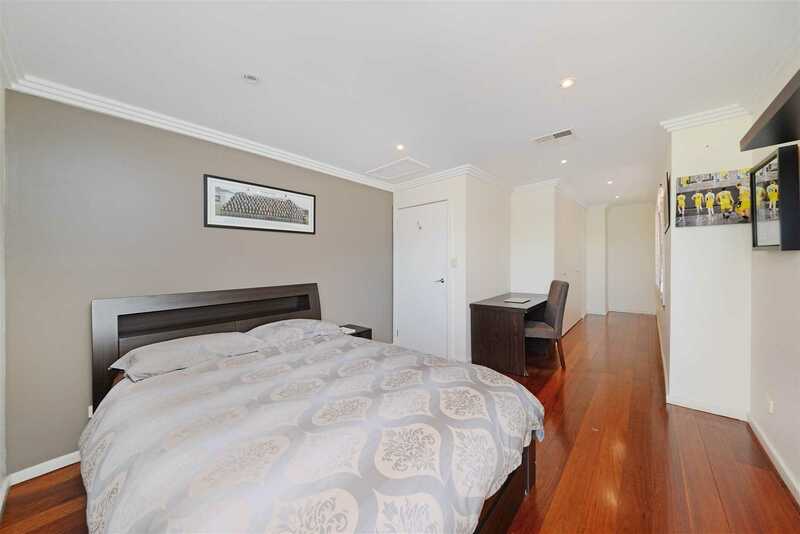 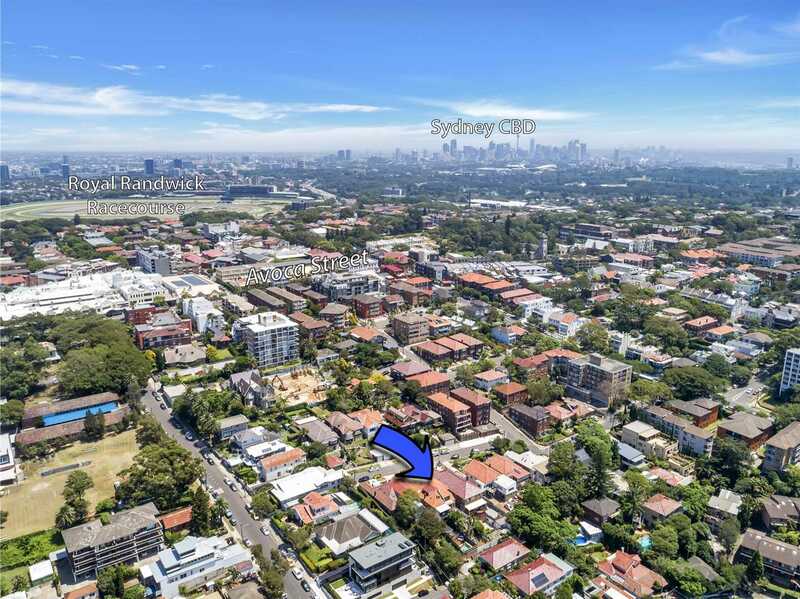 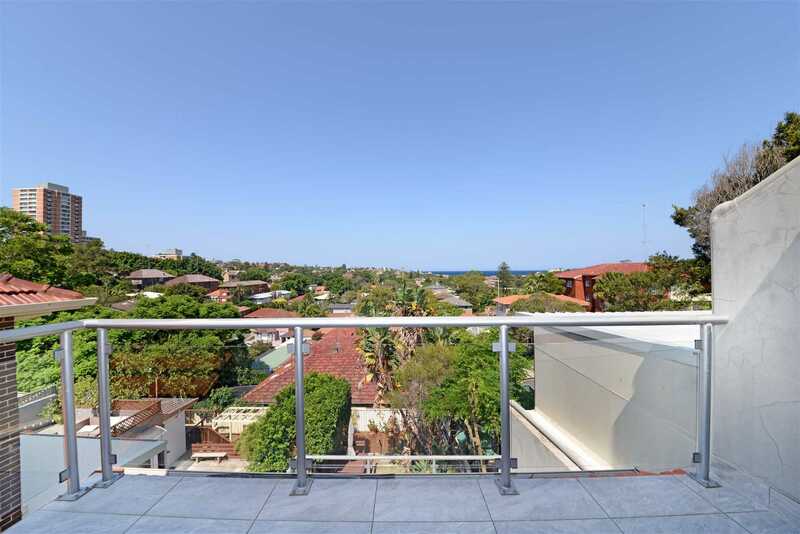 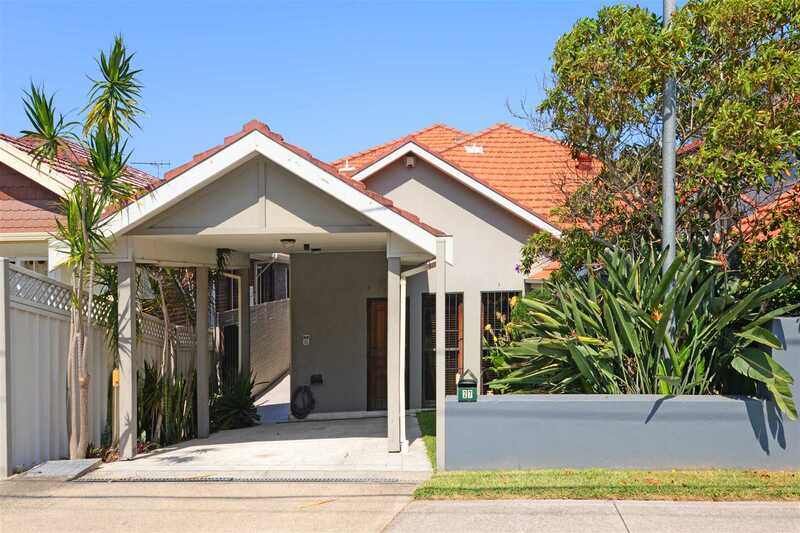 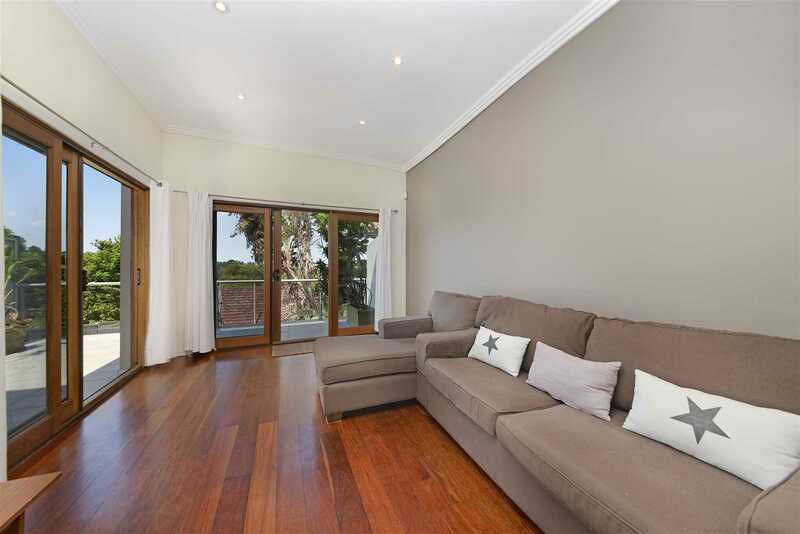 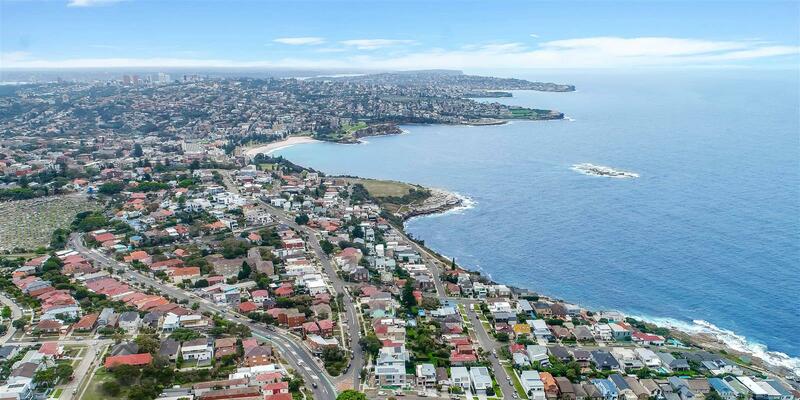 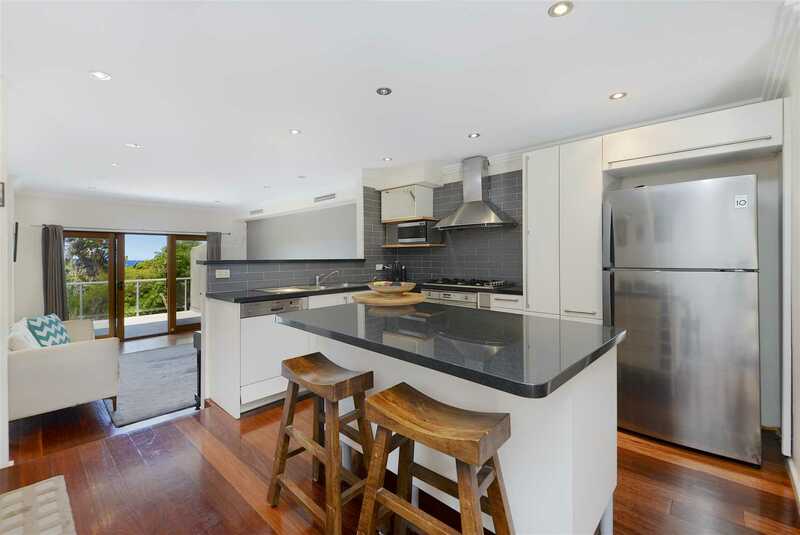 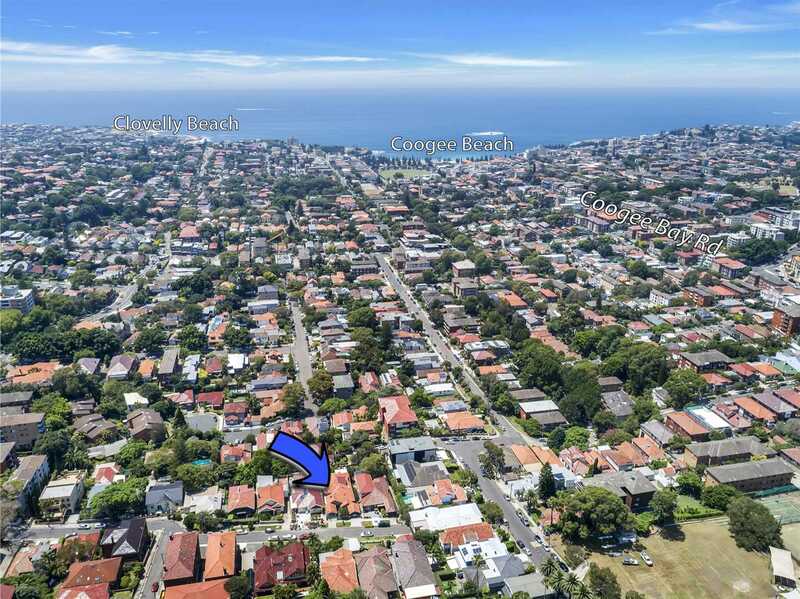 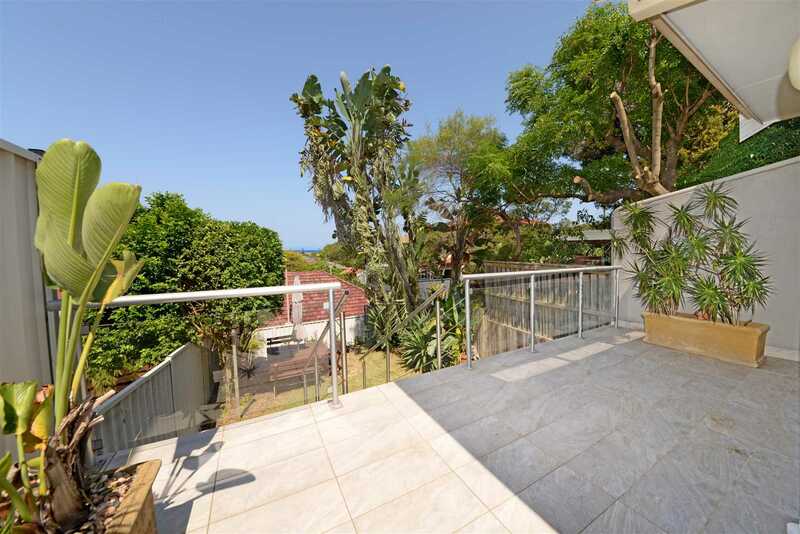 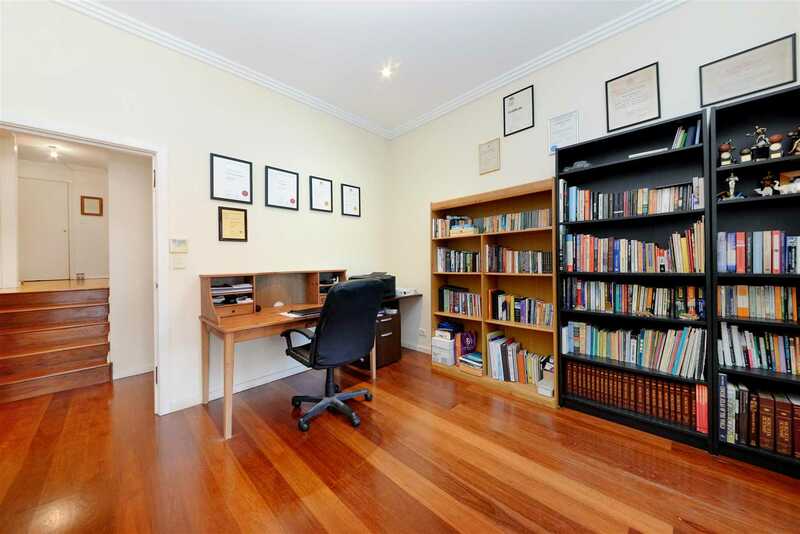 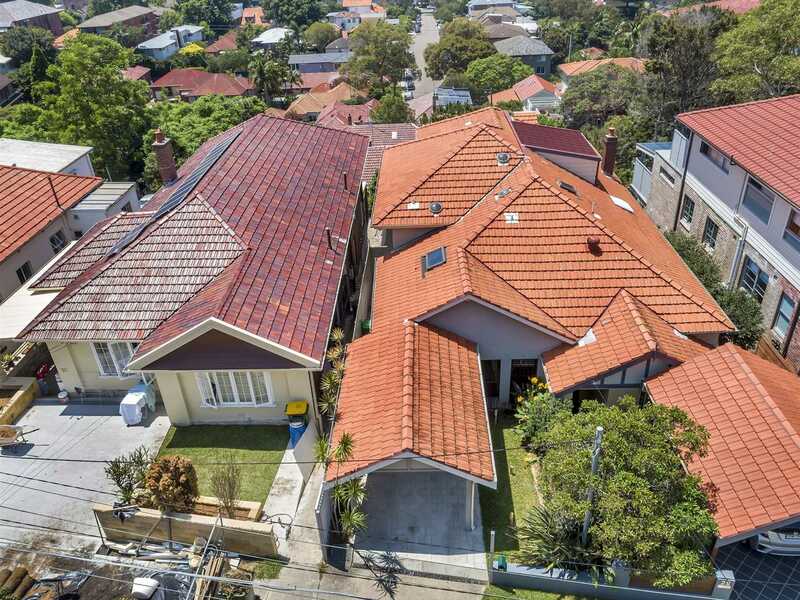 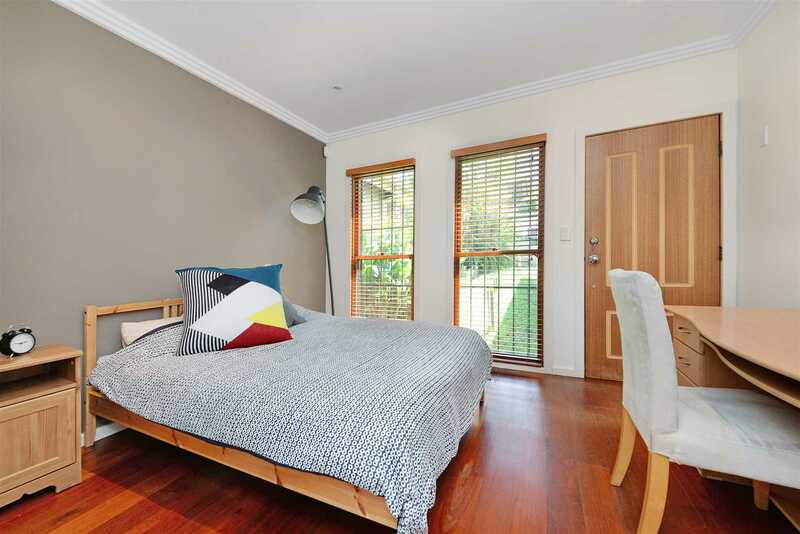 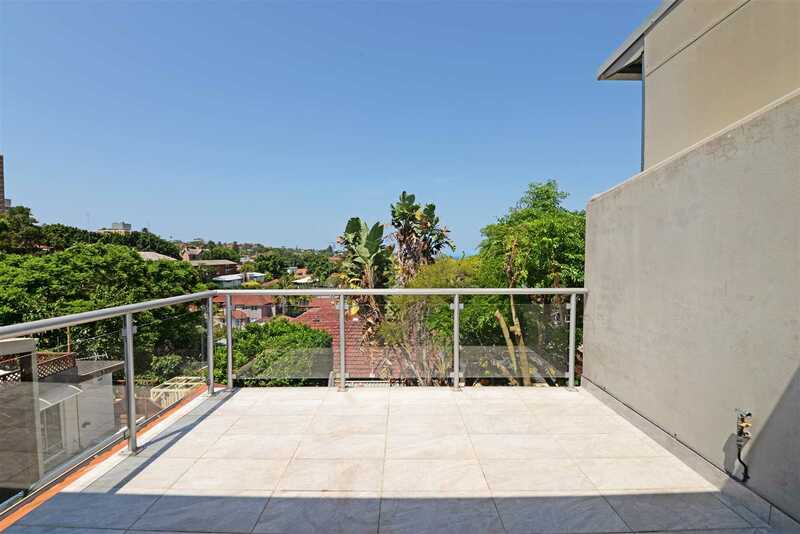 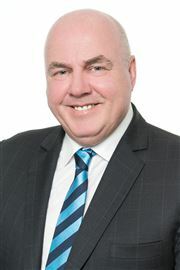 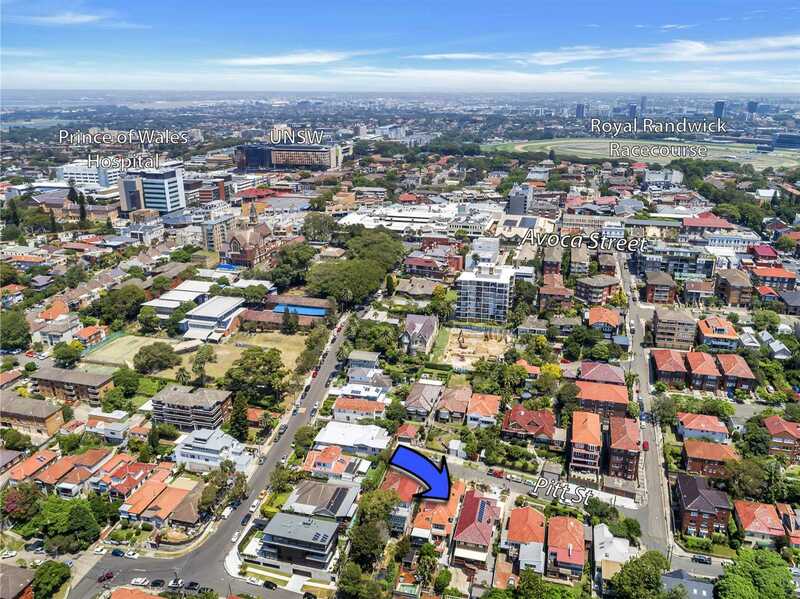 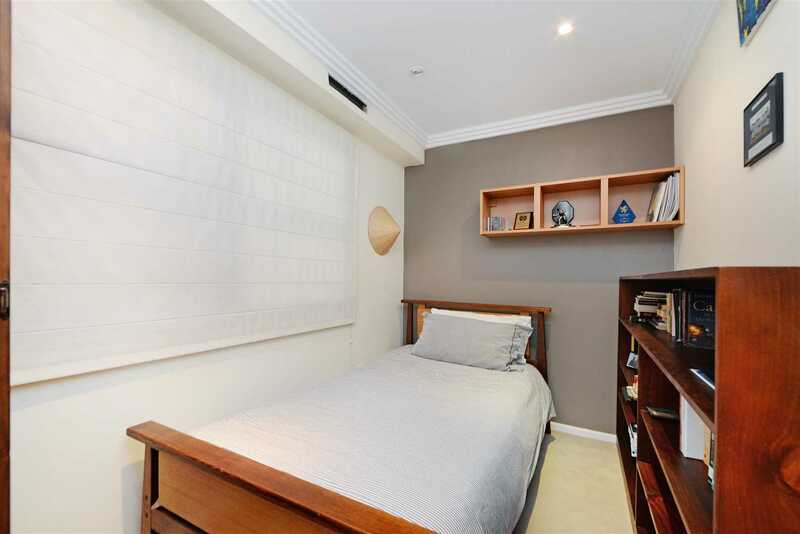 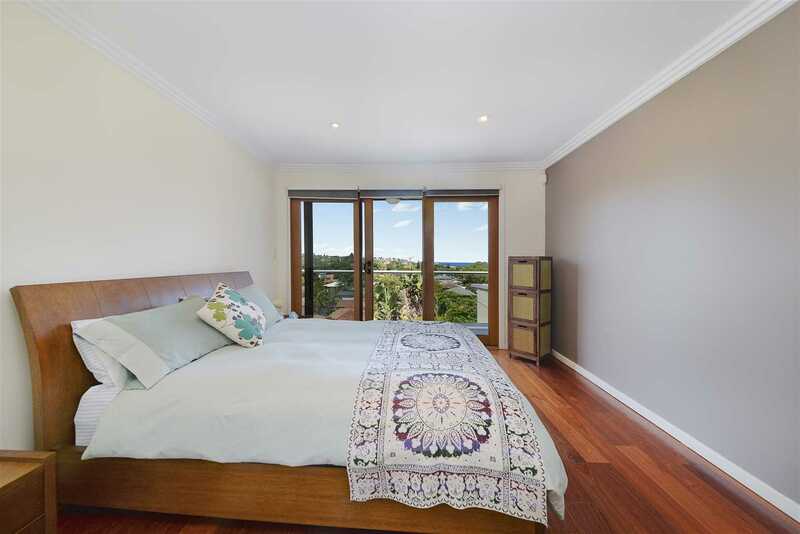 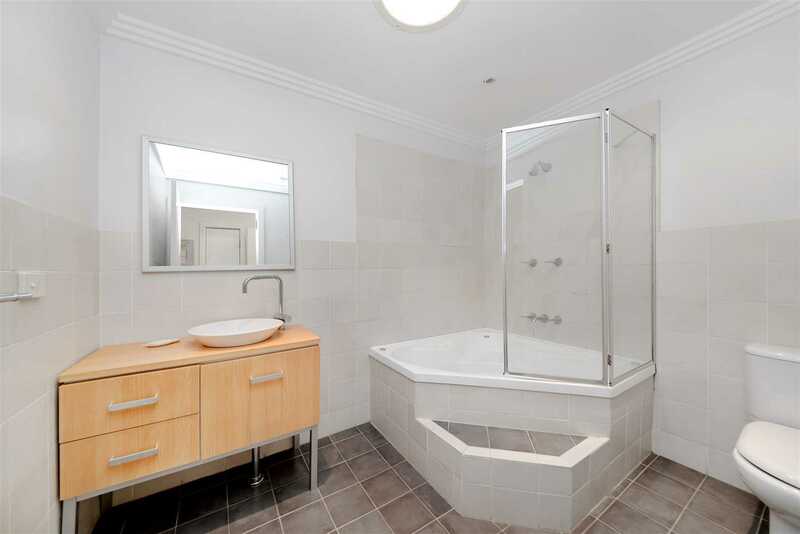 Placed only minutes to Randwick Village, quality schools, Coogee Beach and transport.